This tutorial will explain How to access windows host shared folders from ubuntu guest in Virtualbox. A dialog will show up as below. 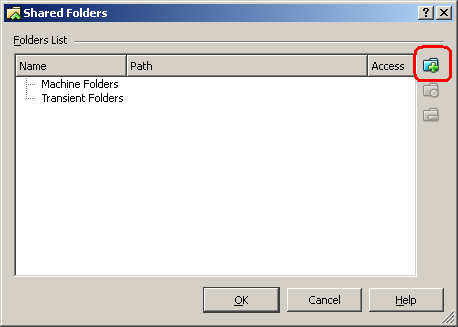 In this dialog you can specify which folder from your Windows system you want to share with your Ubuntu system.Press the button with the + symbol to add a new shared folder in the list. I think you should be putting the “sudo mount…” command in /etc/rc.local, not in /etc/init.d/local – the latter is a script that executes the former if it exists. 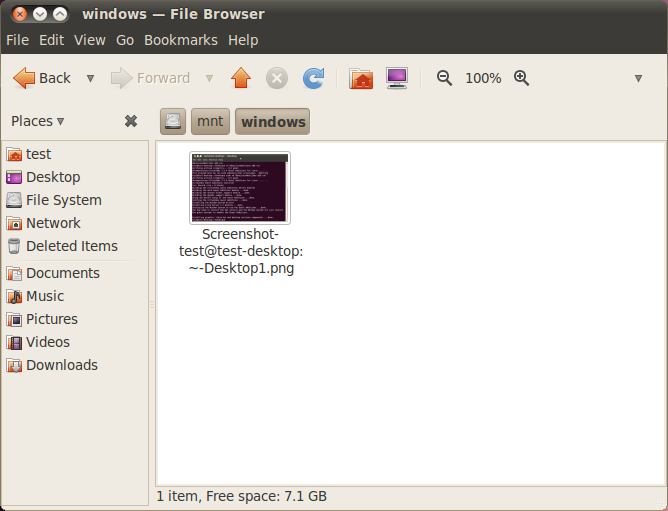 is the “window” the folder u create on ubunto? I’m sorry i’m lost. I just need to clarify thank you. Yes, you may want to correct that as ‘add it’ to THAT script doesn’t seem probable. 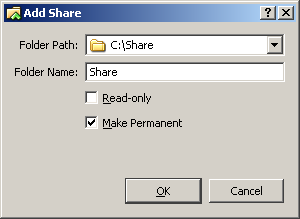 Will the OS crash or something like that, if you run the VirtualMachine on a different host that doesn’t have the corresponding shared folder (namewise)? 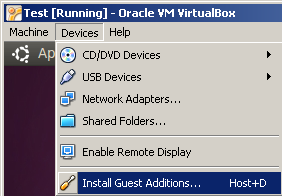 Just asking…Because by binding a shared folder to the startup of the guest OS, your VirtualBox automatically presumes that this folder exists (just a presumption of course! ).